The alpacas are ready. They love the cold and really love meeting guests. Guests = treats, photobombing and a lot of extra attention. 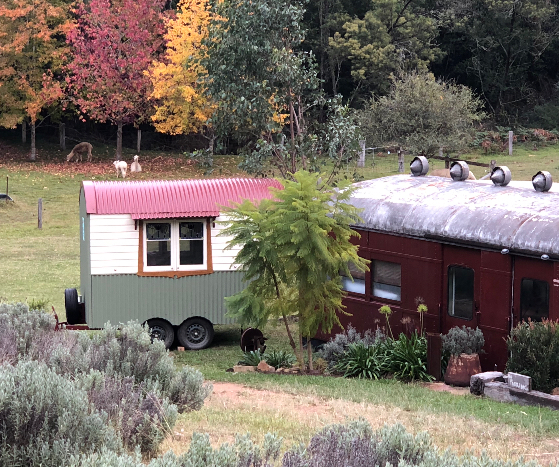 So get in early and book your Christmas in July for 4 pax and make the most of our vintage train farm stay and tiny shepherds hut including our amazing wood-fire pizza oven, new bonfire and so much more. 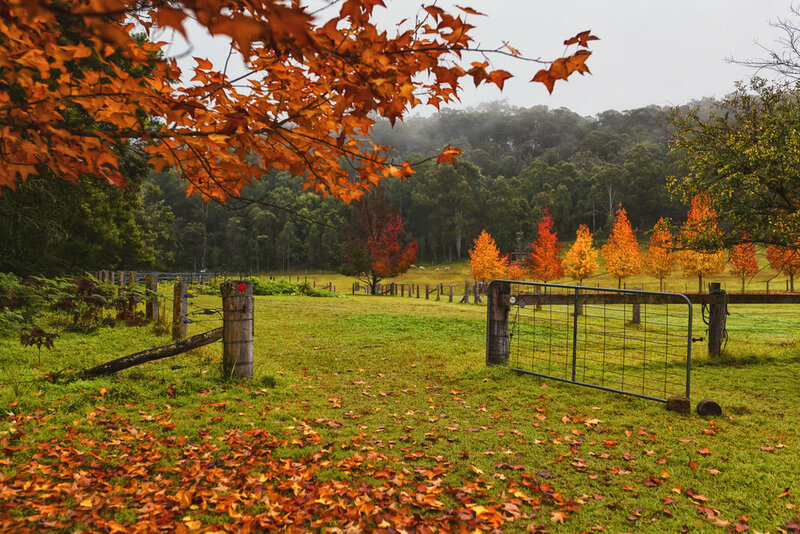 Get your digital detox on our off grid farm and celebrate Christmas in July farm style at Little Valley Farm with friends and family. Book online with AirBnB here. 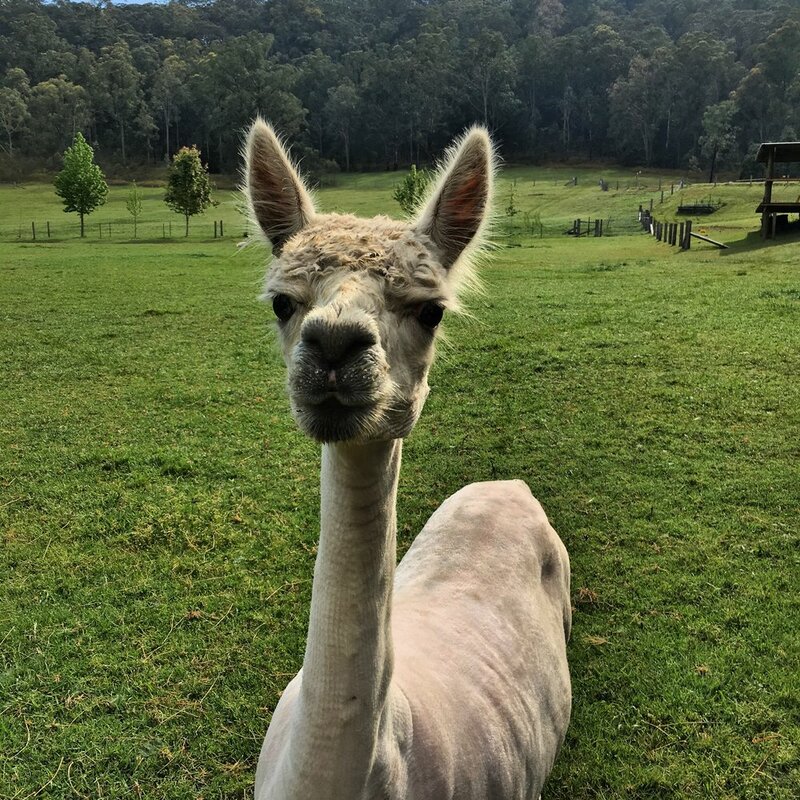 What to do with your alpaca fleece? We have been asked many times, what we do with our left over fleece. So here is a tip or two. Scrappy leg fleece. To short and course for spinning and felting. We use it as mulch in the garden. Simply break it loose and spread about. It will eventually break down and even better is when you see the birds, sneaking some out of the garden to make their Spring time nests. 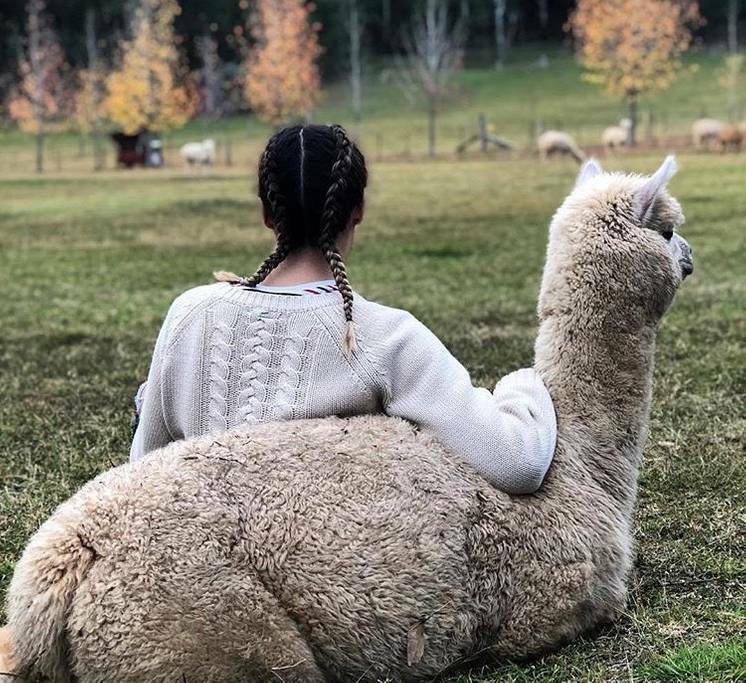 Saddle - the good fleece. Even if its course, simply grab a laundry bag, use LUXE clothing wash detergent. Make sure you break down LUXE flakes in a jar of hot water and let it melt. Do not put flakes direct in your washing machine! Once you have washed the fleece, leave it in the sun to fully dry and make a cushion or pillow stuffing out of it. You may need two or three washes to get the fleece clean but at least you are using the fibre. The best way to wash the fleece is by hand and we would only do this with quality fleece as its very time consuming. You can spin your fleece raw but it needs to be a good long length. We dislike to see fleece thrown out so the best you can do is use it in your garden as mulch.